The smaller brother of the SuperDuo, but 20% smaller, measuring 2mm x 4mm. 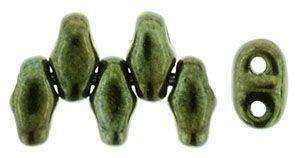 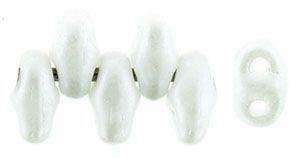 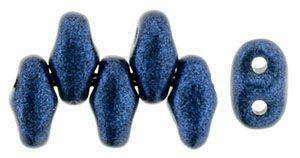 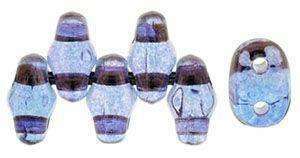 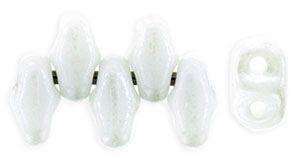 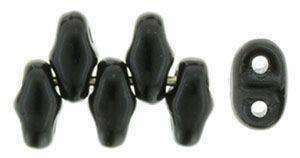 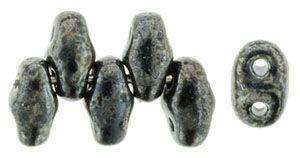 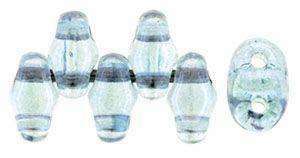 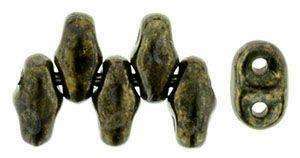 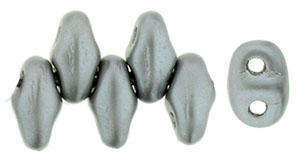 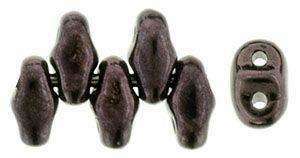 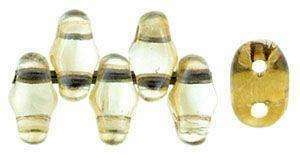 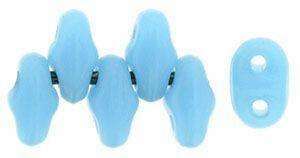 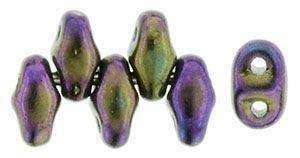 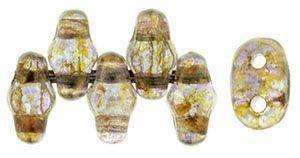 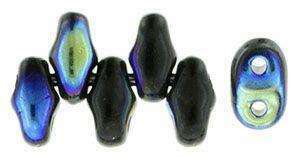 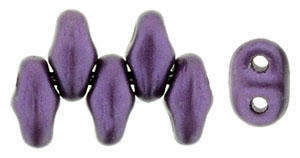 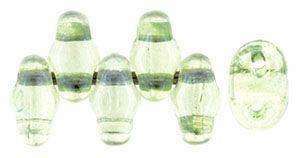 MiniDuo beads have a guaranteed size and shape, and can be combined with SuperDuos and other two hole beads to make beautiful beaded creations. 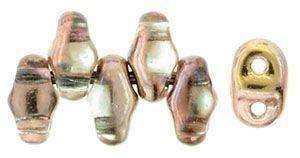 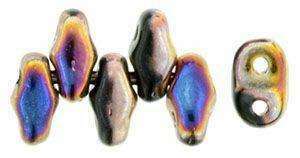 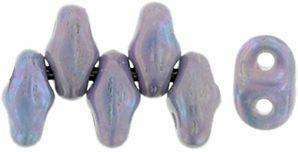 Sold by the 6 grams, approximately 170 beads.